Far beneath the majesty and splendour of the Paris Opera House, hides the Phantom in a shadowy existence. Shamed by his physical appearance and feared by all, the love he holds for his beautiful protégée Christine Daaé is so strong that even her heart cannot resist. 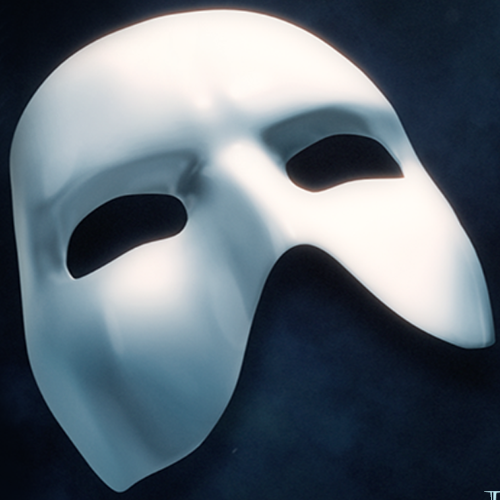 For over 30 years, The Phantom of the Opera has been the Broadway musical all others are measured against. The timeless story, the unforgettable score, the undeniable obsession that could never die… Winner of seven 1988 Tony Awards, including Best Musical, Andrew Lloyd Webber’s stunning masterwork is more than the longest-running musical in Broadway history—it’s an international phenomenon that unmasks emotions, leaving audiences everywhere breathless. 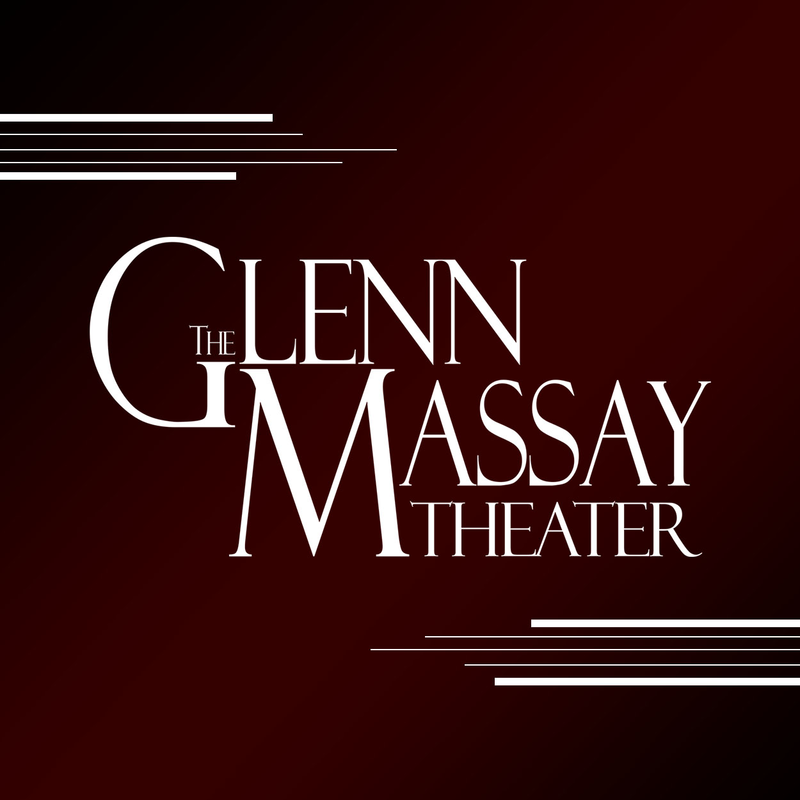 Come and see Colony Drama's production of The Phantom of the Opera, get your tickets now and enjoy this classic story and musical!